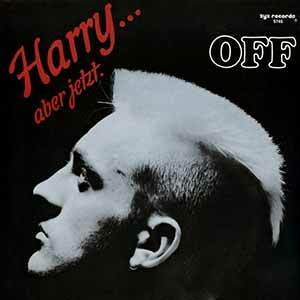 Off – Harry… Aber Jetzt – Official Music Video. 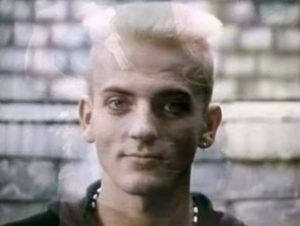 The song was written by Off (Sven Väth), Michael Münzing and Luca Anzilotti. The single was released in 1987. 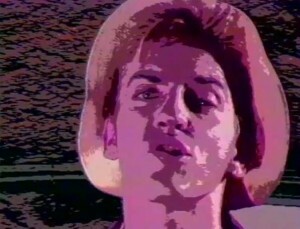 The song appears on his 1988 album “Organisation For Fun”.